Happy (late) Cinco! Hope you all had a great time celebrating drinking!! It was a hot day here in Austin, but it was still a nice day to layout in the sun with a margarita... or maybe a margarita cupcake! 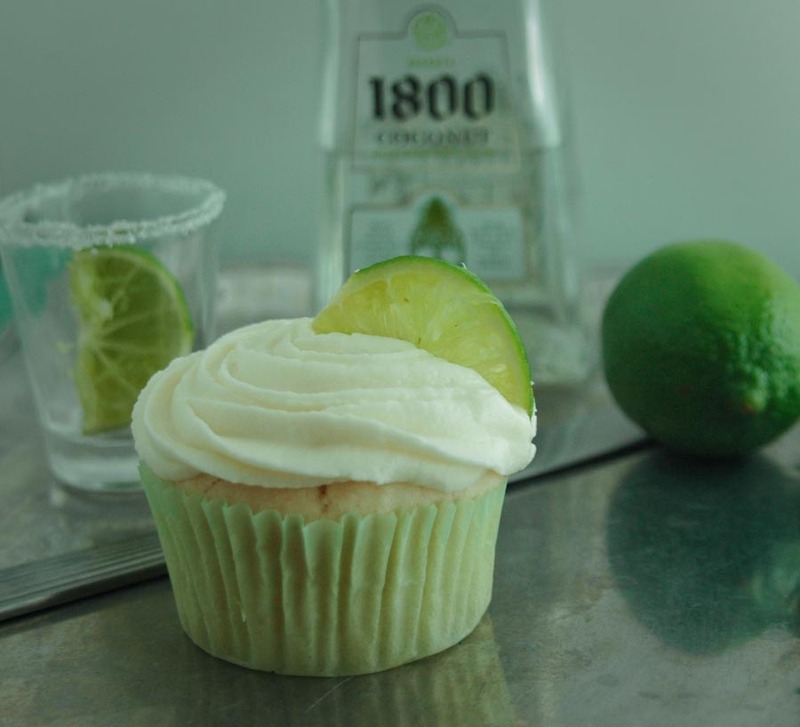 Ever since I purchased Vegan Cupcakes Take Over the World, I'd been wanting to make the Margarita Cupcakes. It's taken awhile for me to get to them and I'm so happy I finally did! WARNING: After eating these you will want to add lime zest to every icing recipe for at least a month! 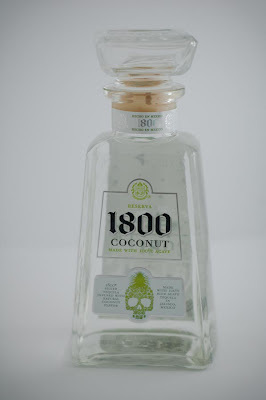 I was super excited to find this bottle of 1800 of coconut tequila! I love coconut...it's hard for me to NOT add it to a recipe. But with this bottle, I figured I now had full leeway to add as much coconut flavors as I wanted! And I think everyone that had the pleasure of enjoying these, were happy I did so. I've really been enjoying my new experiments in vegan baking. I actually enjoy the outcome of vegan baked goods compared to dairy filled cakes & such. They come out lighter & still moist. Preheat oven to 350. 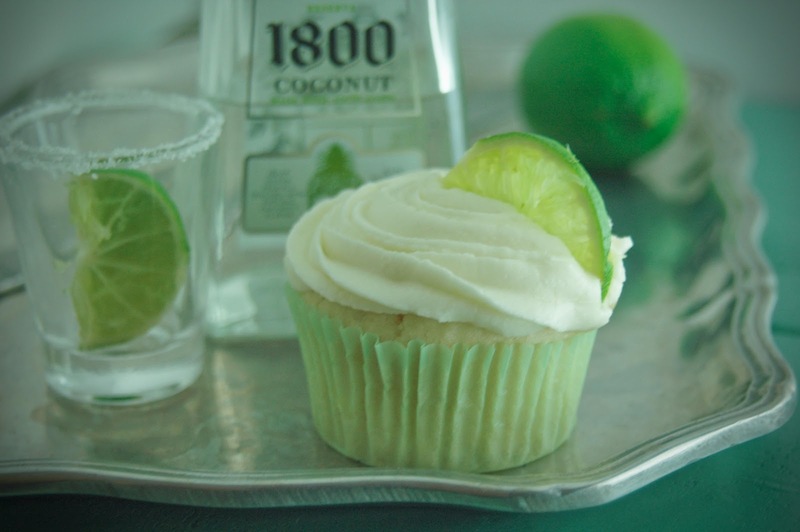 In a large bowl, beat together lime juice, zest, coconut milk, oil, tequila, vanilla, coconut extract, and sugar. Sift in the flour, baking soda, baking powder, & salt. Mix until smooth. Fold in shredded coconut. Fill cupcake liners (makes 12) and bake for 20 or until toothpick inserted through center comes out clean.